Attending university in the United States can be both an exciting and daunting opportunity. 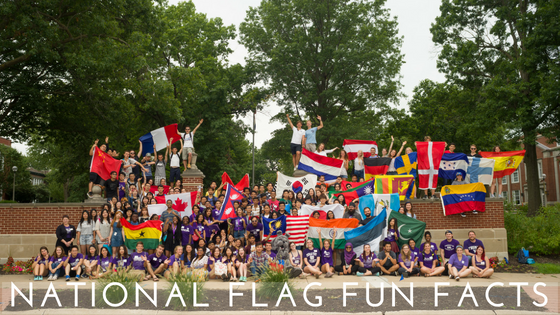 Many aspects of college life in the U.S. are unique, and may be unfamiliar for some students. 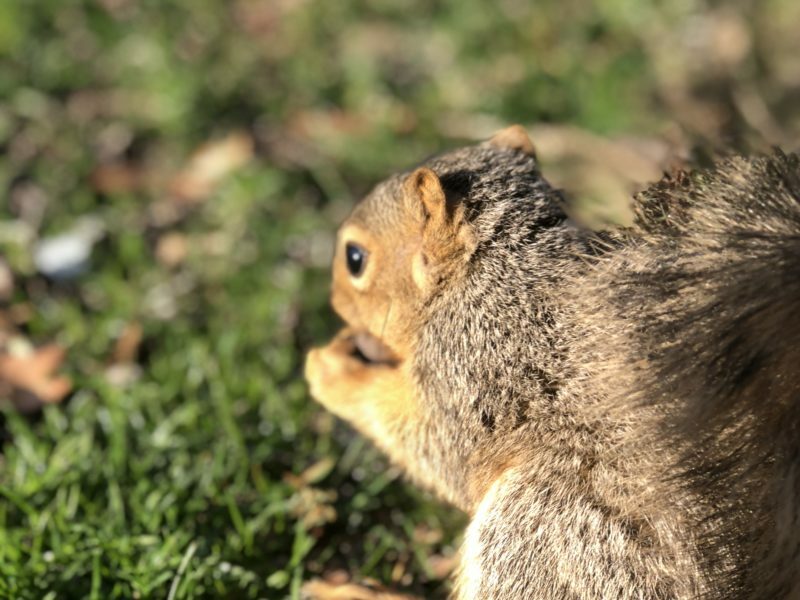 Many students, for instance, have not experienced what it is like to live with a roommate, and are unsure what to expect when they learn they will be living with an American student during their first year abroad. This article will explore some of the benefits international students may encounter while living with an American roommate, and provide advice for a successful year in this living situation. 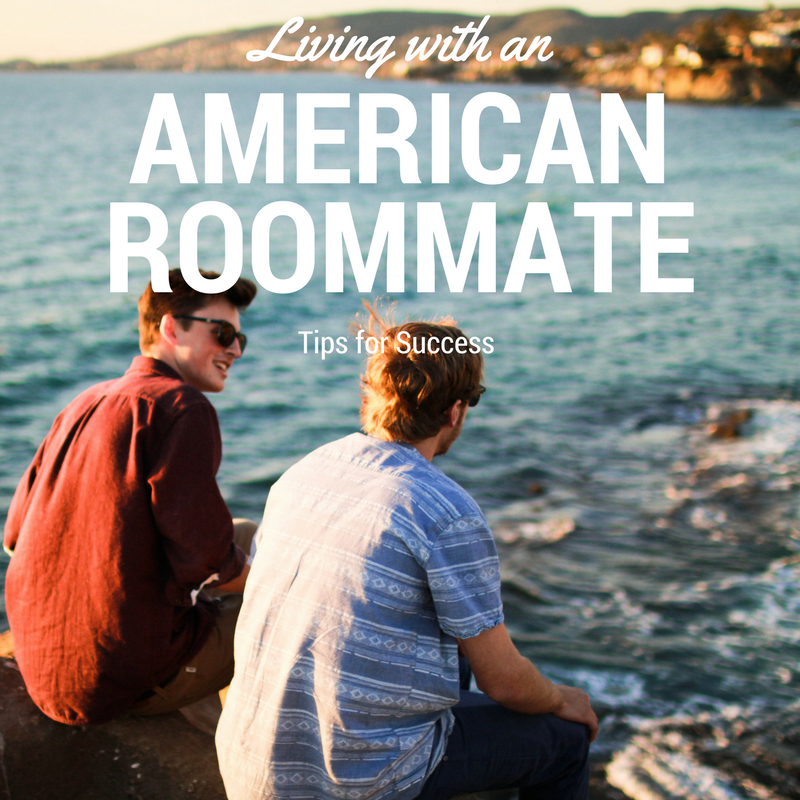 Living with an American roommate can help you improve your English skills. Living in close proximity with an American student will let you experience slang, important phrases for the American classroom, and new speech patterns firsthand! Your roommate has likely attended school in the United States for most of their lives. This means that you will have an easily accessible source of information whenever you have quick questions about college living. 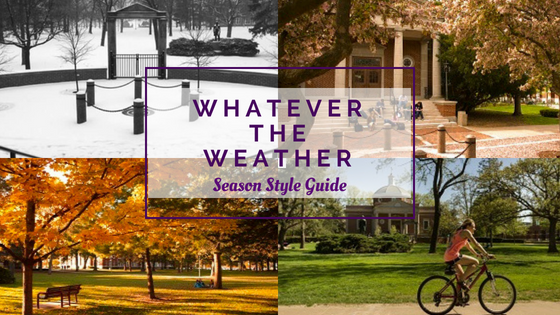 They may also have knowledge about the different offices and resources available to students on your campus, so don’t hesitate to ask what they know! Another benefit of living with an American roommate is the possibility of sharing items. When moving to America to attend school, you may not have the opportunity to bring too many belongings, such as room decorations or supplies. Trips to Wal-Mart will give you the opportunity to purchase any items that you could not bring with you (such as bed sheets or a laundry basket,) but if you still need something critically, your roommate will most likely be willing to share, Whether it’s some space in the mini fridge, paper, or laundry soap, most Americans will be glad to help you, if they are asked politely. Don’t forget to ask your roommate where to find the best food in the area, and be sure to share some food from your home with them as well! If your roommate has a car on campus, then you’re in luck. It’s much easier to get around town if your roommate can drive you places, though they might want some gas money from time to time. Just remember to ask before using any of their belongings, and make sure they know to do the same with your possessions. It is important to respect each other’s privacy and personal boundaries! When you first move in with a roommate at Truman State University, the two of you have to fill out a roommate agreement and sign it. These agreements will go over topics such as how your room will be shared, what times each roommate will need the room quiet for study, and other rules you and your roommate feel are necessary for a successful year together. Through all the chaos of an American college, it’s nice to come to your quiet dorm room after a day of events, lectures and studying. Have your roommate go over your schedules with you and find times where you both might be in the room at the same time. Are there any times where you or your roommate might need to take a nap? If so, discuss whether or not the two of you should make rules regarding noise. Speaking with a roommate about your needs can be difficult sometimes. Not everyone is comfortable with confronting their roommate if there is a problem with their behavior, but it is important to remember that this space is your home, not just theirs. American students are typically very direct with their communication, and will tell you if something is bothering them. It’s important to be honest and communicate with your roommate openly. This will make it easy to resolve conflicts before things get too difficult to deal with. Although it’s cliche, it’s important to remember that communication is key when living with a roommate. This is especially true if you and your roommate come from different backgrounds. If something isn’t right between you and your roommate, speak to your hall director about what changes can be made. The residence hall staff is there to make your experience in the dorms as comfortable as possible! College is an excellent time to explore new hobbies, learn new things, and meet many new people. While it is nice to be close friends with your roommate, it is most important that you two can share your space respectfully, discuss your needs openly, and resolve problems in your living situation if they come up. Nevertheless, we hope that if you do live with an American student, you are able to learn things about American culture in a unique way, and maybe even get a new American friend in the process!